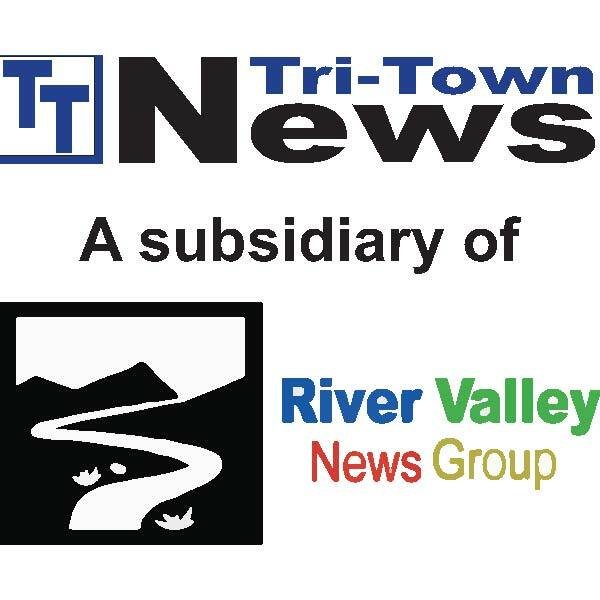 B-G Girls Earn Second State Volleyball Win – Tri-Town News – Sidney, N.Y.
BAINBRIDGE – The Lady Bobcats did it again last weekend, clinching the state volleyball title for the second consecutive year in a matchup against Panama at the Cool Insuring Arena in Glens Falls. Last year marked the first time any Bainbridge-Guilford athletic team won at the state level. The Bobcats, led by coach Tami Selfridge, enjoyed three winning sets—25-18, 25-19, 25-19—during the Class D final of the New York State Public High School Athletic Association. Entering the arena, Selfridge said, the girls carried the weight of being defending champs. In addition to Panama, B-G faced Section II Albany-area winners Mayfield and Section IX champions from downstate, Mount Academy. Selfridge said, despite Sunday’s sense of calm and the final scores, the girls’ win wasn’t inevitable and required strong on-team leadership. In each of the three sets, Selfridge said, B-G earned an early lead, battled through close or tied scores, then pulled ahead in the end. The second set, she said, proved the most challenging. “Both Panama and Bainbridge were out of timeouts when we were winning 14-10,” she said, “so it really came down to experience on the court, which team wanted it more and true leaders. Selfridge’s 17-year-old daughter Abi proved a pivotal leader throughout that second set, earning her back-to-back tournament MVP titles. Abi finished with a team-best 22 assists, four aces, nine kills, three blocks and five digs. Zamira Caldwell and Abi’s sister Erica were also named to the all-tournament team. Underscoring all Bobcats volleyball, Selfridge said, is an emphasis on quality of play over victory. Since returning home, Selfridge said, the Lady Bobcats have been celebrated by young and old. Despite losing seven of her two-time, title-winning players to graduation in 2019, Selfridge said, the future of Bobcats volleyball remains bright. To learn more about Bainbridge-Guilford athletics, visit bgcsd.org.